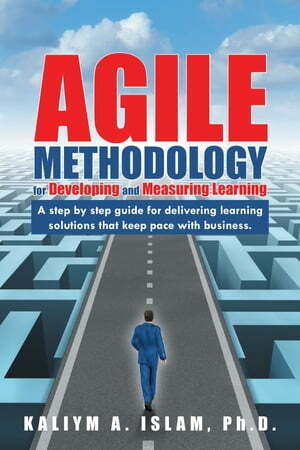 Collins Booksellers - Agile Methodology for Developing and Measuring Learning by Kaliym A. Islam, 9781947352698. Buy this book online. A step by step guide for delivering learning solutions that keep pace with business.